Yesterday, with my 5 year old groups we did the final Halloween related activity after a whole week of celebrations. Using the Quiver App we designed our own Halloween Pumpkins and made them come to life. It was quite cool to see our creations alive even if it was for a few seconds! A part from being able to take screenshots while your Pumpkin is alive, it is also possible to record the screen of your device. 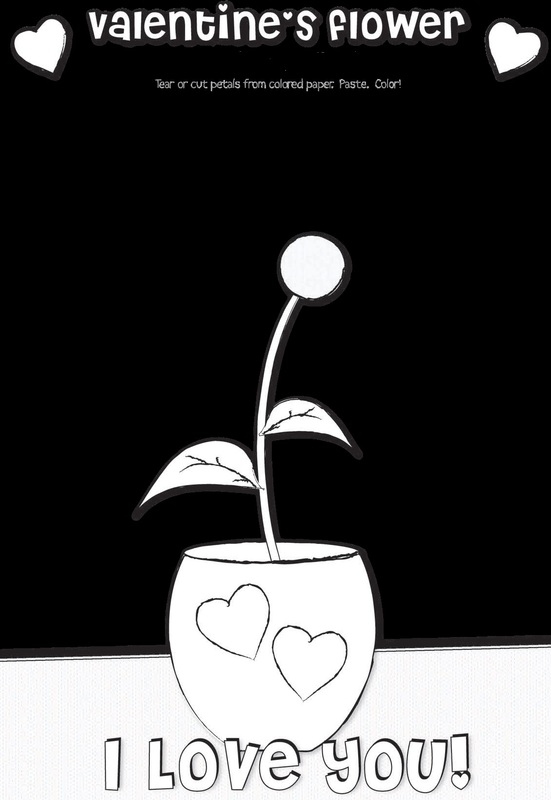 Here you can see an example of how a Pumpkin comes to life. It is great that you can even see the inside of your Pumpkin! Source: If the broom fits, ride it ! more ideas for next week!!! As Halloween is nearly upon us, Stacey Hughes, teacher trainer in the Professional Development team at OUP, has been busy creating a collection of ghostly classroom activities for you to use with your class. 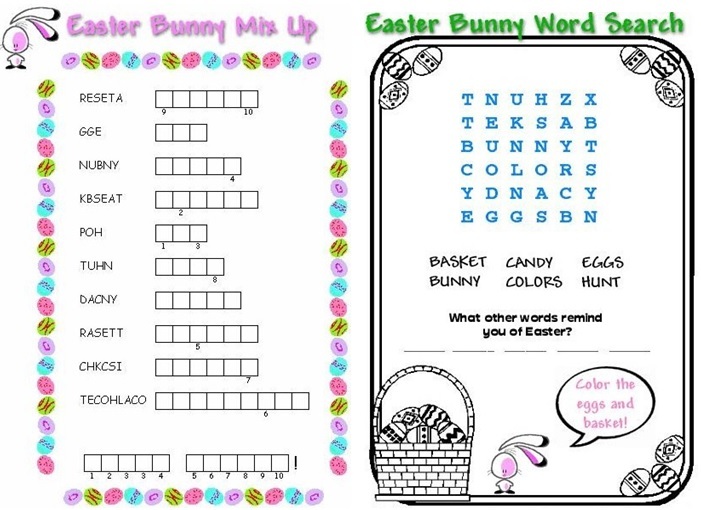 Today I would like to share with you all how you could work Easter with the youngest ones in Primary level. I love PETER RABBIT, so the next ideas I’m going to present use him as the point of interest. 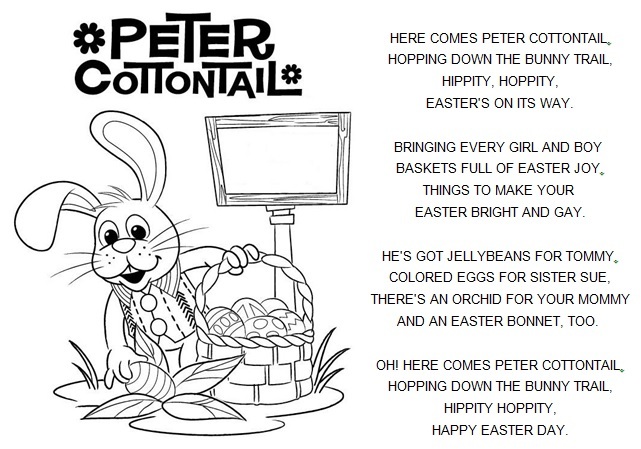 There is this version of the song Here comes Peter Cottontail that I adore, I find it very catchy. The video itself isn’t great, so you could only play the song and don’t show the video. 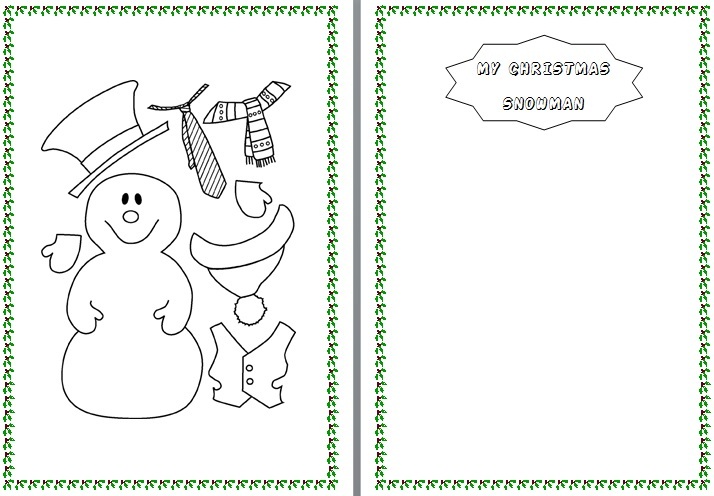 I made this worksheet with the lyrics so the pupils could colour Peter. Inside the rectangular sign I would ask them to write “Happy Easter”. 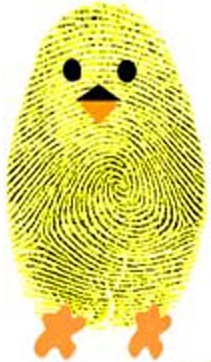 I like asking them to make 5 fingerprint chicks spread out on a sheet of paper and then they have to draw a background for them. 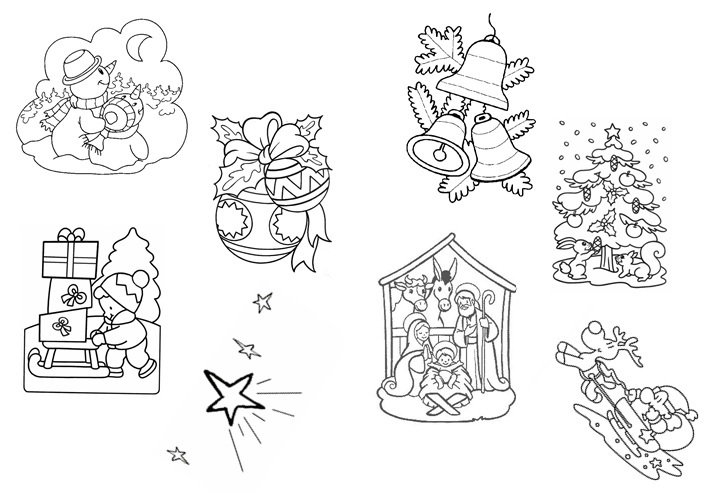 It always looks fantastic and you can use them to decorate the classroom walls or even the school corridor. In case you want to spend several lessons working on Easter, you could watch the adorable film of The tale of Peter Rabbit & Benjamin Bunny by Beatrix Potter. 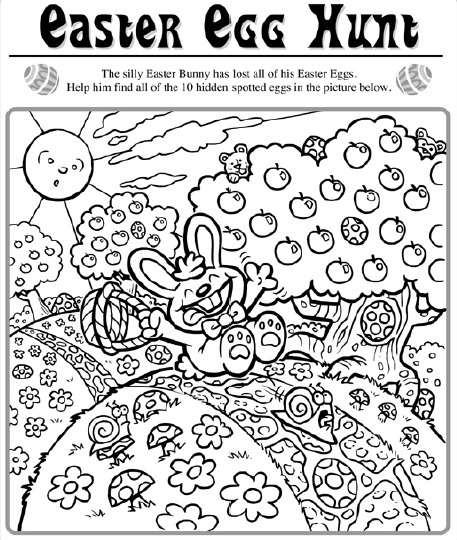 Here there are a couple of worksheets to work a little bit on vocabulary related to Easter that you could ask them to do so they calm down after having been singing the song for example, or for those who finish first the Arts activity. As I have already mentioned before, I really like celebrating festivals in class with my pupils since it helps them learn a bit more about the culture in the English speaking countries. It is an atractive way to catch their attention, specially if we do it through songs or stories. 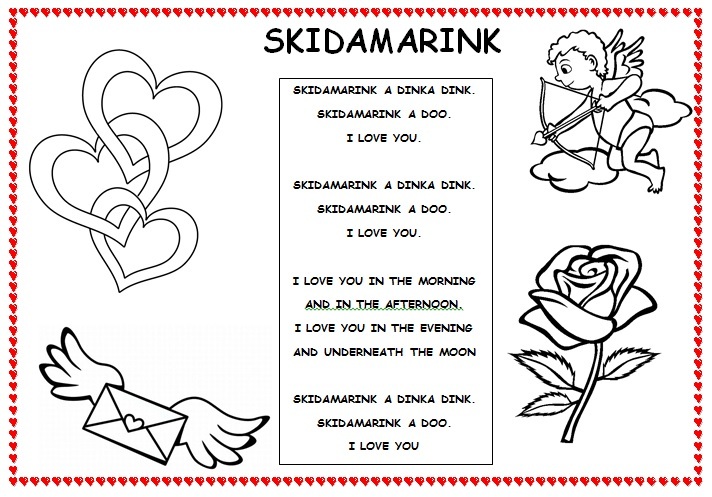 To start the celebration, with my very young learners we always sing and dance this cute song called “Skidamarink”. The gestures and silly lyrics are fun enough that they will keep the attention of older learners and captivate younger learners even if they can’t follow along completely. 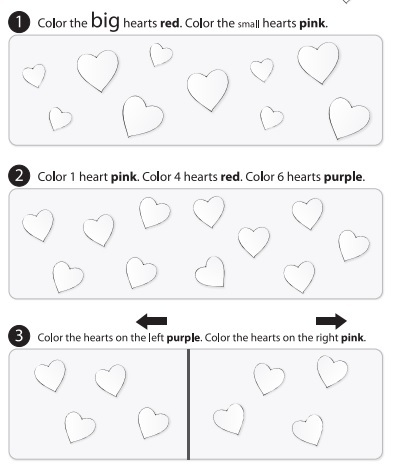 In order to learn some words related to the Valentine’s day, I like using flashcards to teach these words: flowers, chocolates, cupid, heart, kiss and hug. It is important to highlight that in a lesson with young learners, it is useless to try to teach more than 10 words. 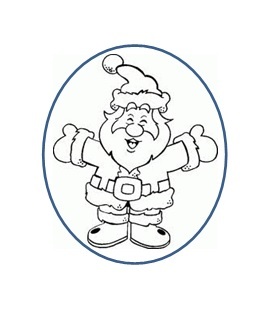 With very young learners the right amount is between 4 and 6. I’m going to mail myself to you.